Basements are a great space to convert into a fun place to spend time with each other whether it is a family room or Entertainment Center. 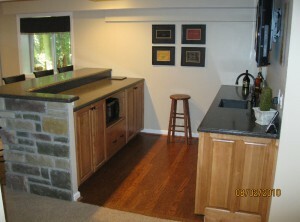 Basement renovation projects provide homeowners with year round enjoyment. or anything else you can dream of! Our Basement remodeling experts offer you all the remodeling expertise, product knowledge, and exciting design ideas to guide you through the process with ease. 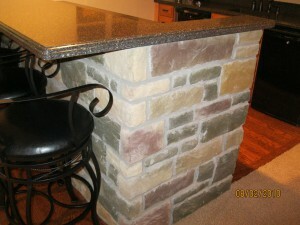 Click here to view projects we have completed!